This is exactly why Red Bull Racing runs toward the front while the sister team Toro Rosso runs toward the tail. While the two teams are owned by the same company, they have to be run completely independent of each other. Very limited information sharing is allowed. The Haas F1 newcomers were running 4th and 5th in the opening round of the F1 World Championship. However, errors in the pits resulted in an early retirement for both cars in the Australian Grand Prix. This came as a shock to the rest of the field. “I don’t know how they do it, it’s magic,” Force India chief operating officer Otmar Szafnauer told Motorsport. “It’s never been done before in Formula 1. Last year, Gene Haas was vocal about the F1 rulebook. He stated it appeared to be impossible to bridge the gap to the top teams. The Haas F1 owner went on to request rule changes for F1. He wanted NASCAR style rules brought to the sport. Haas didn’t request a level playing field, just a slightly less skewed playing field. Yet, over the off-season it appears that Gene Haas has put his car above every team in the garage, except the power house dominators of Ferrari and Mercedes. This has caught the eye of the other teams. “It’s something that needs to be looked at closely,” the new McLaren boss Zak Brown stated. The Haas F1 chassis is designed by Dallara and the cockpit is powered by a Ferrari engine. The outside source of Dallara are allowed to use the Ferrari wind tunnel during development. Call it a loophole of sorts. Scuderia Ferrari claimed the win in the opening round via Sebastian Vettel. This marks the second year in a row that the team has won the opening round of the F1 calendar. 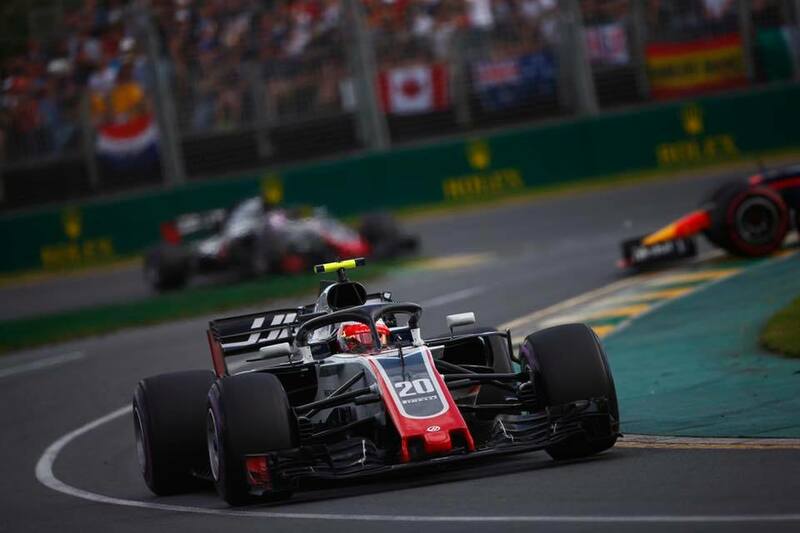 “We have a team that can be proud of what it is achieving at the moment,” Haas F1 team principal Guenther Steiner shot down the claims. This is not the first time the Haas F1 / Scuderia Ferrari relationship has been brought into question. In fact, it’s really been there from the beginning. Other teams in the paddock have made similar statements for some time. Back in 2015, the FIA investigated the partnership between Ferrari and Haas F1. The team even provided audit reports of their facility to the FIA. So what are the FIA rules regarding information sharing in F1? Here’s an FIA rules bulletin issued to the teams from 2015. – No employee or consultant of a competitor who is involved in aerodynamic development may pass any information obtained under their own ATR quota to an employee or consultant of another competitor. – No employee of a competitor who is involved in aerodynamic development, who leaves that company and takes up a similar position with another competitor, may do so without a suitable (or normal) period of “gardening leave” or “isolation”. – No employee of a competitor who is involved in aerodynamic development, and who leaves that company and takes up a similar position with another competitor, may then return to the original competitor without a suitable (or normal) period of “gardening leave” or “isolation”. – No employee of a competitor who is involved in aerodynamic development, and who then leaves that company, may pass information obtained under their former employer’s ATR quota to an employee or consultant of another competitor before a suitable (or normal) period of “gardening leave” or “isolation” has elapsed. 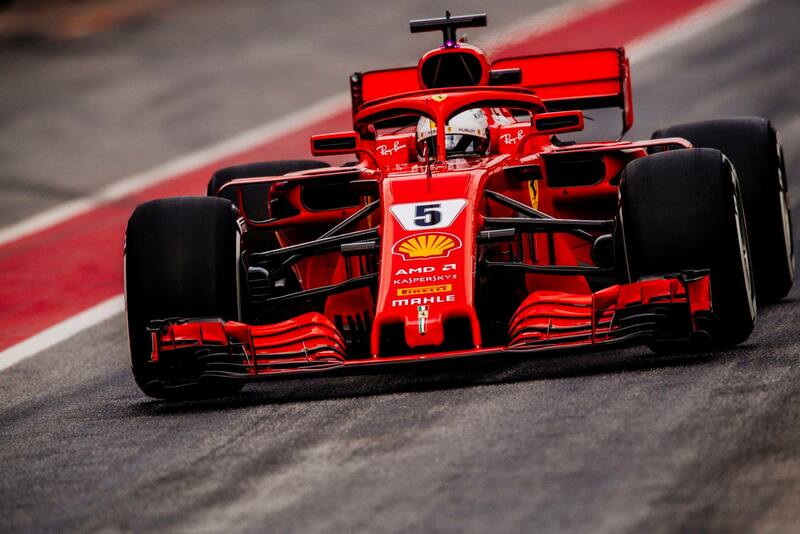 – No employee of an external entity who is involved in F1 aerodynamic development may be employed by a competitor, on a permanent or temporary basis, without a suitable (or normal) period of “gardening leave” or “isolation”. – No employee of a competitor who is involved in aerodynamic development may be seconded to, or temporarily employed by, another competitor unless such secondment or employment is a genuine long term arrangement for the sole purpose of providing the other competitor with technical expertise. Any seconded employee must not then return to the original competitor without a suitable (or normal) period of “gardening leave” or “isolation”. Three months would be considered as a genuine long term arrangement. – No competitor may acquire aerodynamic surfaces from an external entity (even if such entity claims to have designed them for its own purposes), unless any aerodynamic testing resource used to develop the surfaces is counted within the relevant competitor’s ATR quota. – Teams sharing a wind tunnel (or any other aerodynamic testing resource as referred to in Appendix 8, including a CFD cluster) must put appropriate procedures in place to avoid any breach of confidentiality or of the general restrictions of Appendix 6 and Appendix 8.